Scope G2 - Akwil Ltd. Scope G2 There are 6 products. Trapezoidal shaped 3 way system with incredible power handling capability in a small sized package. The modest dimensions allow it to be used unobtrusively as standalone systems in all kinds of applications. Single beam-shaping powered 18" subwoofer. Frequency range 40Hz, -3dB LF. 120Hz -6dB HF. 700W RMS Mosfet amplifier. Max SPL 122dB continuous, 130dB peak. 3-Way Mid/Hi powered loudspeaker. 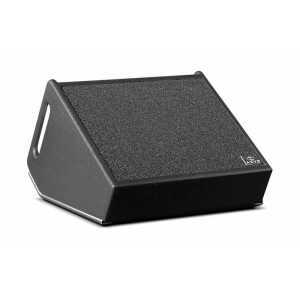 Horn loaded system that is designed for use as a front of house system for live music venues, medium throw reinforcement for theatre and conference applications and stage side fills for touring applications. 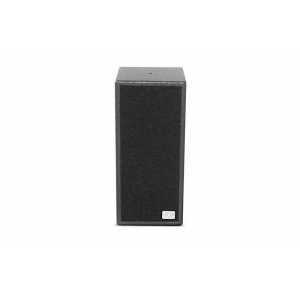 Compact self-powered loudspeaker ideally suited for applications requiring a small, inconspicuous cabinet that delivers high sound pressure levels, low distortion, and a highly accurate dispersion pattern. 6.5" bass-reflex driver and 1.1" soft dome tweeter. 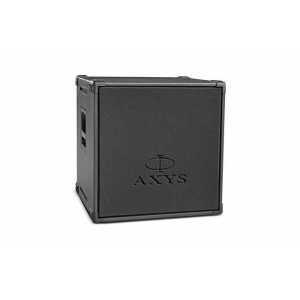 Compact self-powered loudspeaker ideally suited for applications requiring a small, inconspicuous cabinet that delivers high sound pressure levels, low distortion, and a highly accurate dispersion pattern. 2x 6.5" bass-reflex driver and 1.1" soft dome tweeter. Compact self-powered monitor loudspeaker. 2x 6.5" bass-reflex driver and 1.1" soft dome tweeter. 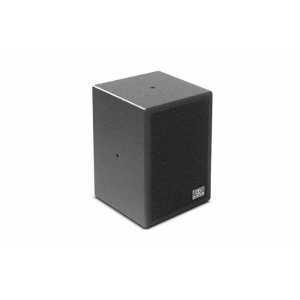 Freq range 80Hz-22kHz ±3dB. Max SPL 117dB at 1m. 100 x 120 degree coverage. 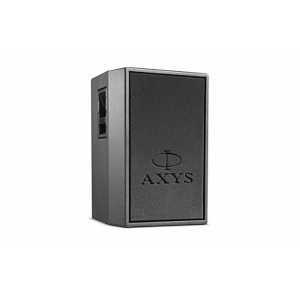 200W + 100W Class-D amplifiers. Do you have a question about one or more of our Scope G2 products? Click below to contact us.